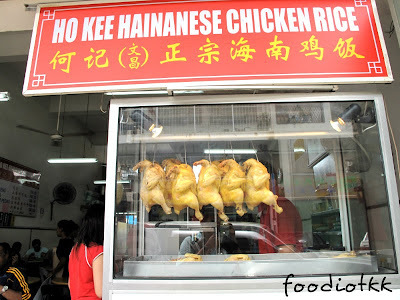 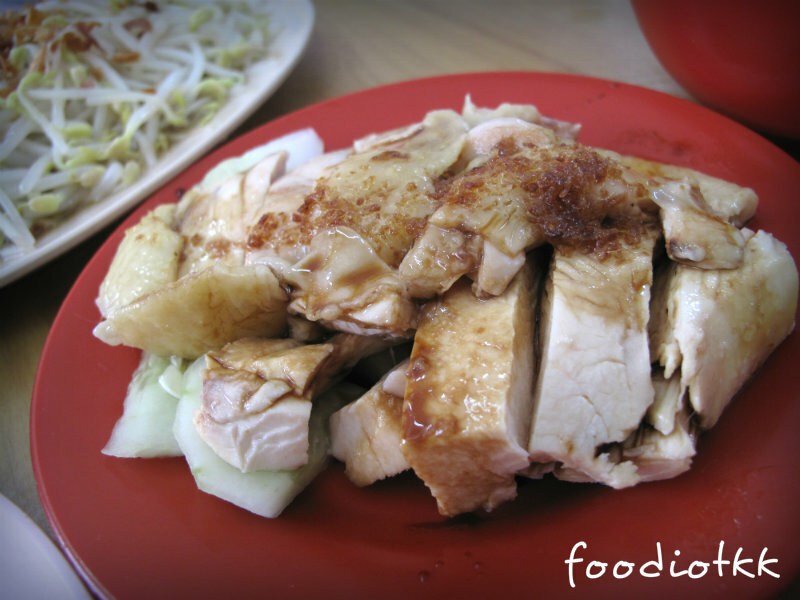 Ho Kee Hainanese Chicken Rice is one of my favourite chicken rice in Kota Kinabalu. I can eat this everyday if I am working around here. 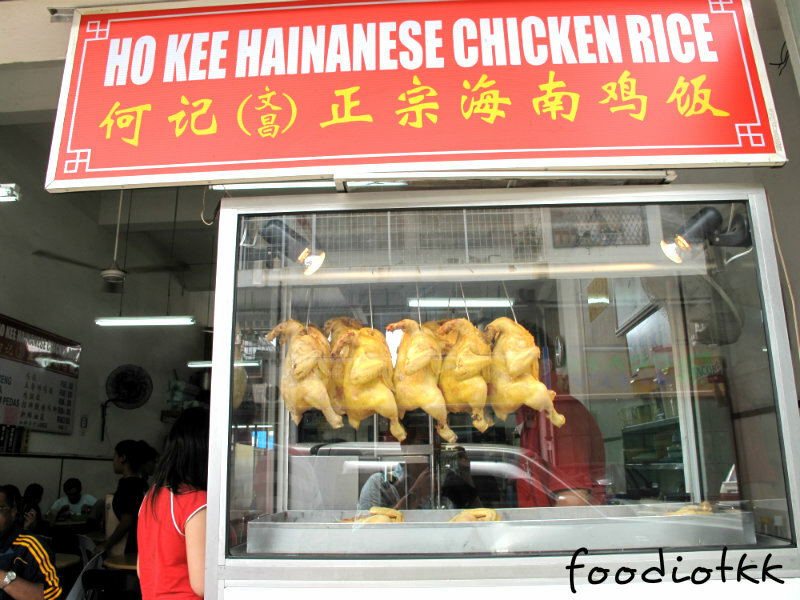 Ho Kee is hiding inside the Kolombong industrial area next to Giant Hypermarket Inanam, a place full of car's service and workshops. 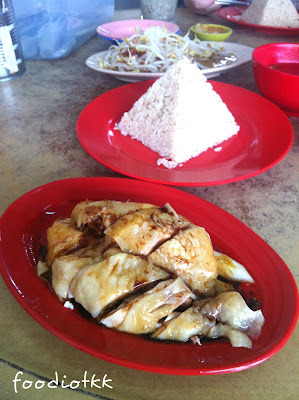 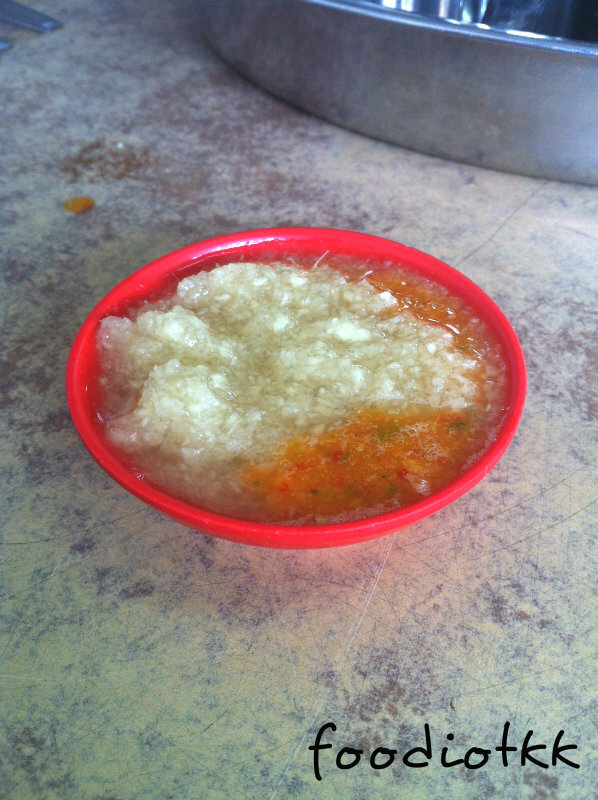 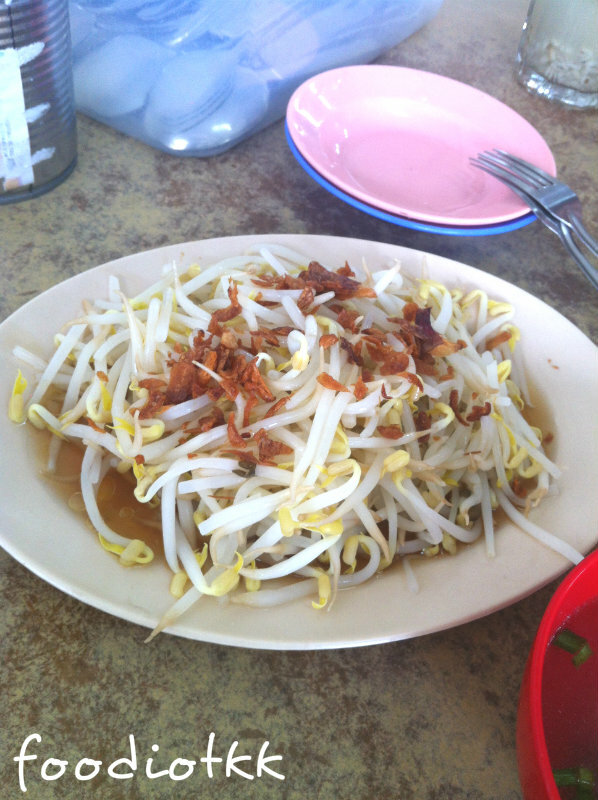 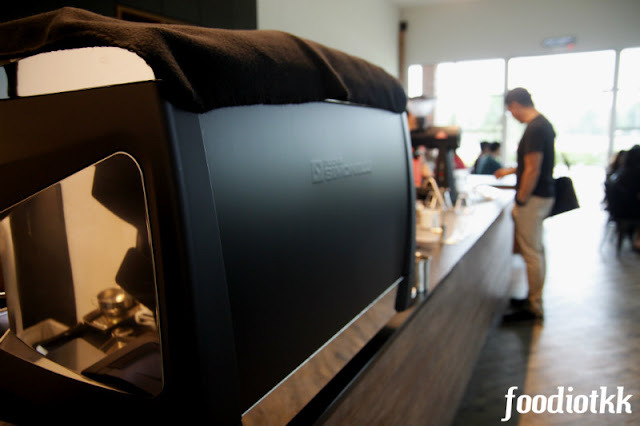 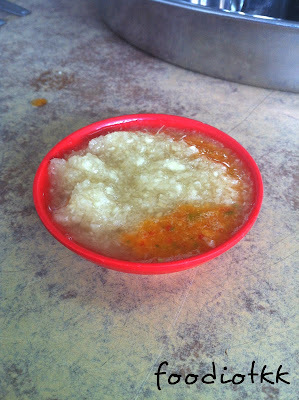 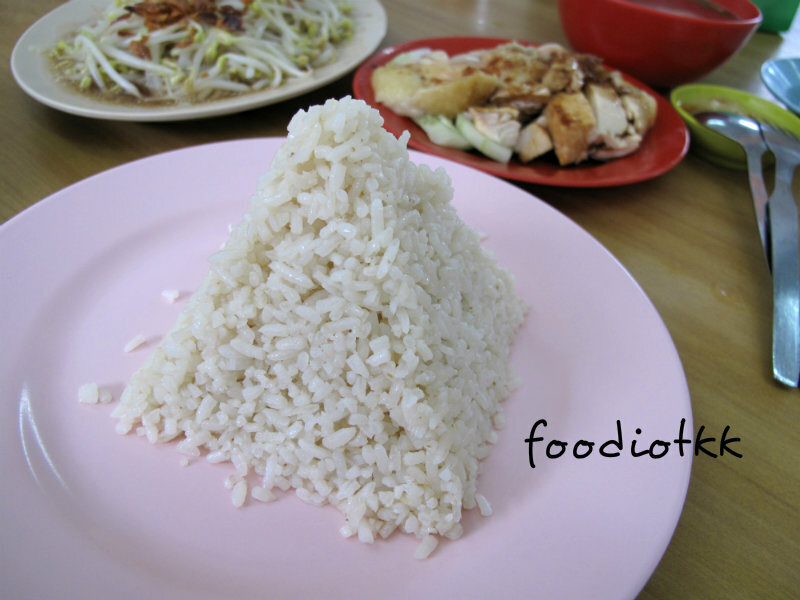 They are very famous among the people in KK, and always full house even before lunch hour!